We all know that SharePoint is such a platform which can be used by any size organizations for various business challenges. But the very first thing that comes to our mind when brainstorming about SharePoint solution is document management. And most of the time majority of the customers do not explore capabilities of SharePoint such as Portal, Workflow, Applications, Business Intelligence etc.To aggregate content, processes, and people SharePoint serves as the perfect presentation layer. Also to maintain the collaboration among employees of any organization and to share and find internal expertise Sharepoint helps teams to share contents and with that to capture knowledge for serving the organization better. Banking and finance sector requires high degrees of prudential scrutiny, And thus it’s critical for organizations in this area to have relevant records in management procedures. Also, it’s important to ensure the most unstructured forms of information management to manage regulatory compliance. For documents creation and circulation with the uninterrupted company rules, it’s crucial to have a corporate portal, Microsoft SharePoint helps any size organization with such uniting solutions. SharePoint will provide a unified system which will combine existing functionality with new features without changing the system’s core. So, why SharePoint is needed again? Easy to maintain the portal. Large corporations, banks or any size of organization can design & develop the portal according to their requirements. Will get well through policies to the portal and contents with the active directory information. We have been providing SharePoint solutions to different business organizations since 2011. 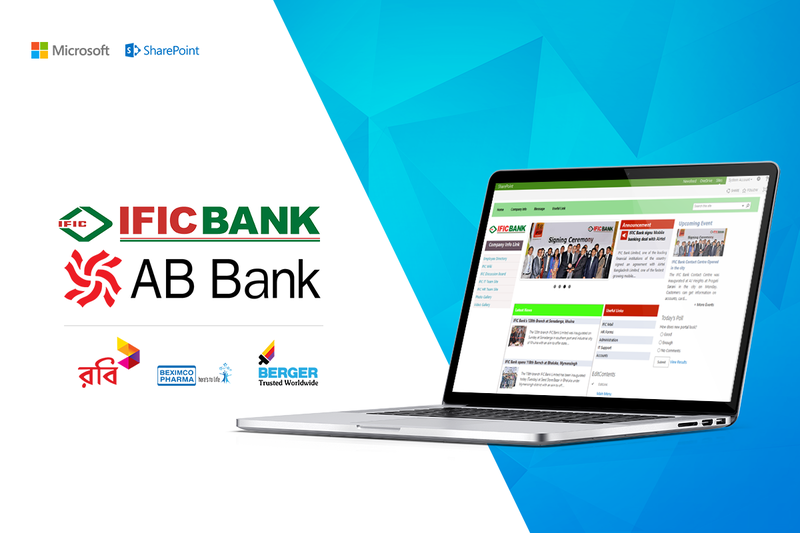 With our Microsoft MVP’s and MVP especially on SharePoint, we’ve been providing SharePoint solution to Banks, Telecommunication companies, Pharmaceutical companies and also some other types of companies. 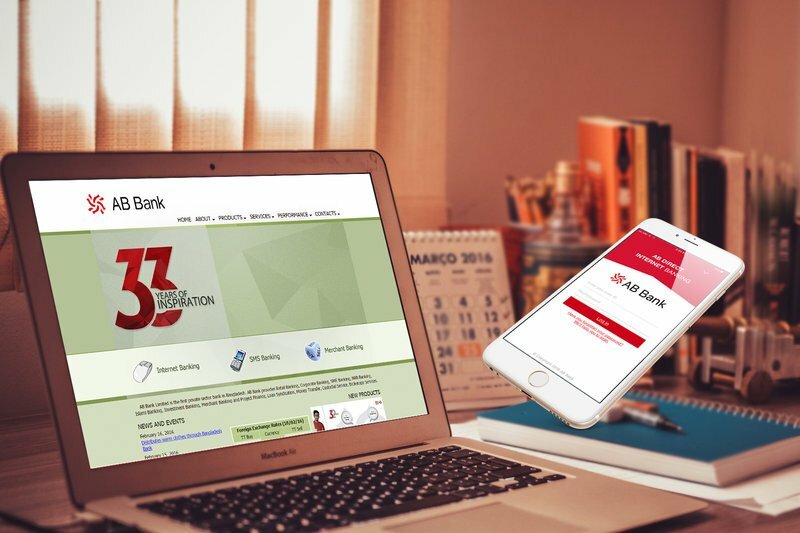 We helped AB Bank with their leave management system. Since 2011 we are working with this entity, and the bonding is still growing bigger & better. With the leave management system now employees can easily apply for their leaves, can track down the leaves they have taken & can get the smoothest approval process possible throughout the system. And with this leave management system (by SharePoint) their work has now become both easier & time-saving. 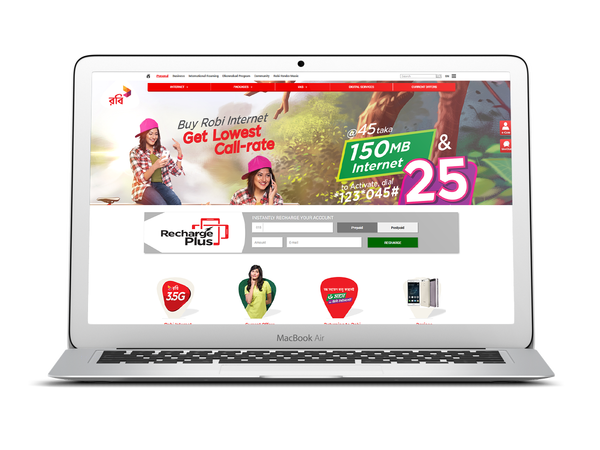 For ROBI Axiata Limited we built the Intranet Portal in 2012. This portal gave ROBI Axiata solutions like workflow management, a collaboration between work groups, policy-managed content publication etc. Beximco Pharma’s Intranet portal was developed with Microsoft SharePoint’s earlier version. Brain Station-23 helped Beximco last year (on 2016) to install the updated version of SharePoint. As the Intranet Portal facilitates an efficient presidency of enterprise knowledge. The simplification of people’s collaboration, findings and information sharing. This solution was also for annexing innovation, making better decisions and retaining knowledge of the company overall. 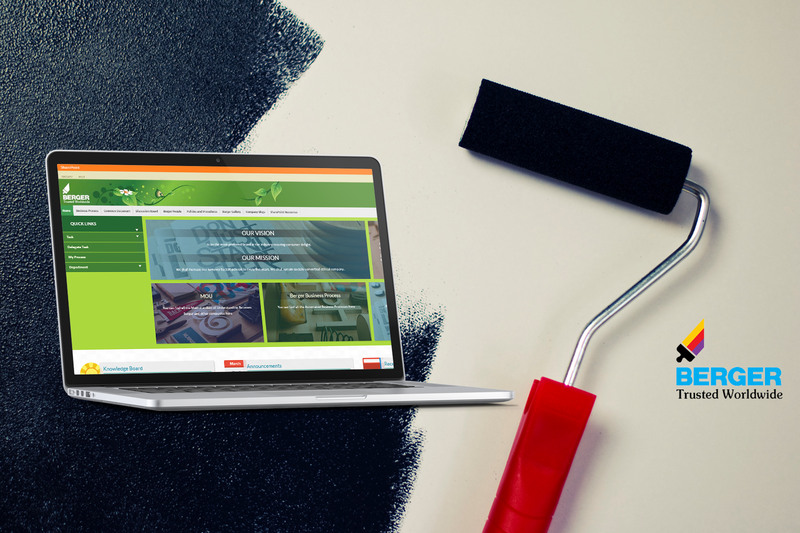 We installed the updated version of SharePoint for Berger. So that their Intranet Portal substantiated to increase business productivity, to save costs and even to improve customer services, resulting in a direct impact on the success of the company.